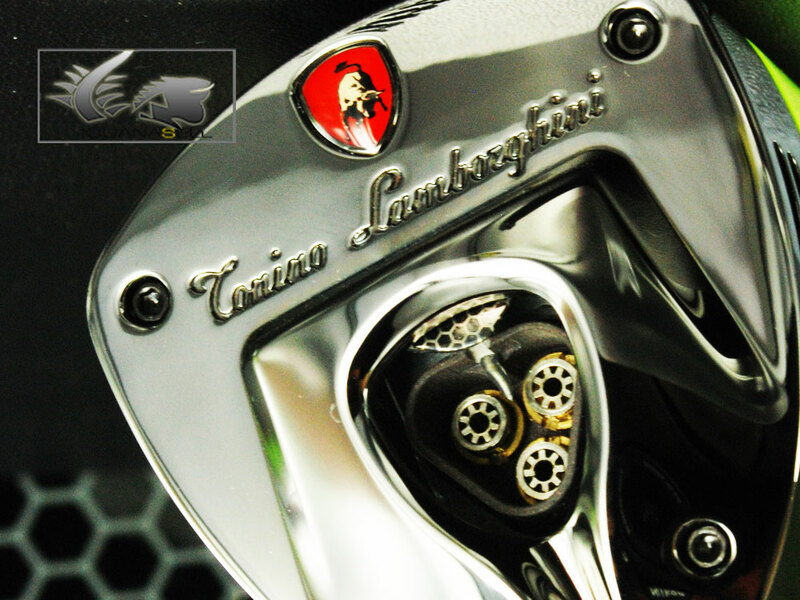 Iguana Sell Pens | Lighting up your day with Lamborghini!! Luxury style, fountain pens lovers, inks. Lighting up your day with Lamborghini!! When you see a Lamborghini race past you , the feeling of power and energy invades you. These beautiful sports cars are among the most amazing vehicles on four wheels, and their distinctive style is truly outstanding! 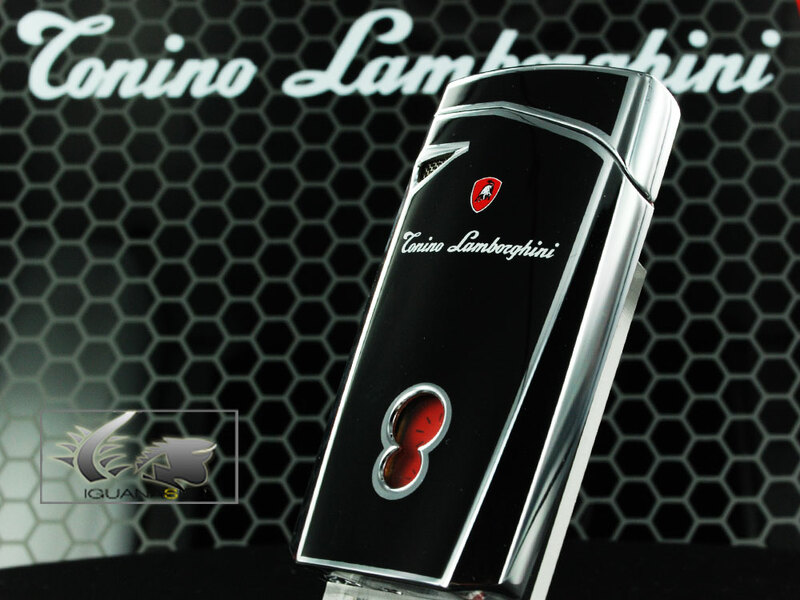 This modern elegance is present not only in Lamborghini’s cars, but also in the brand’s accessories. 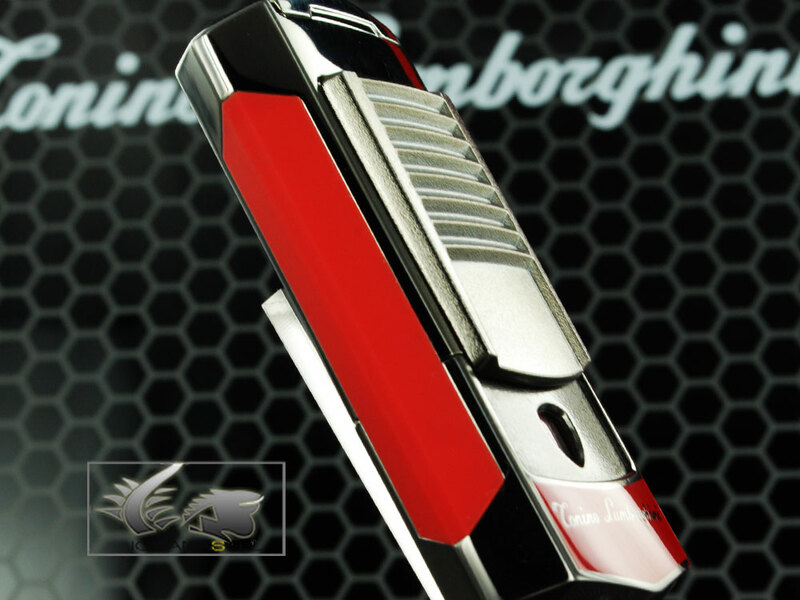 Lamborghini Lighters bear the Italian brand’s most noble spirit, and take it straight to your pocket! These lighters have a very useful jet or torch flame system incorporated, which makes them resistant to wind or rain. They feed on regular butane gas, and all have a small reservoir window, to see when when your lighter is running out of gas. The different lines are designed to reflect both classical and modern styles of racing cars, but all of them have that sporty look which is characteristic of Lamborghini. 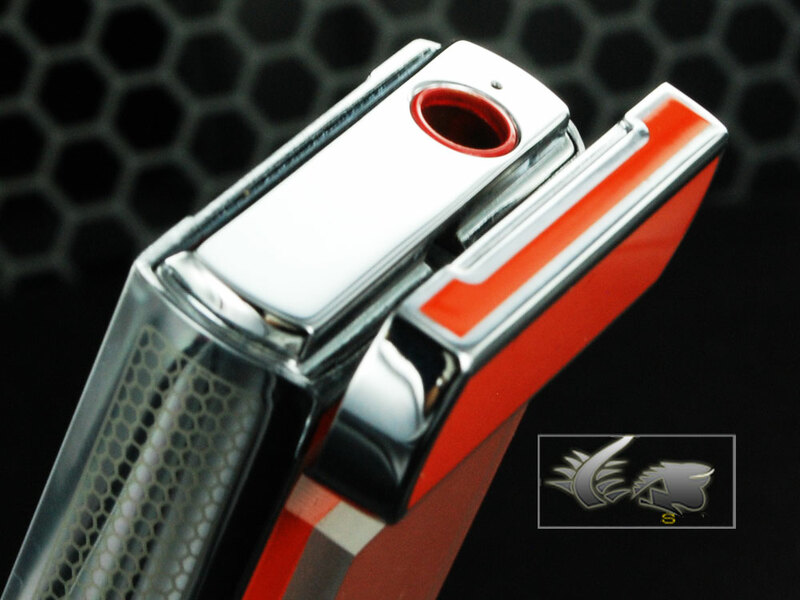 Lacquer, gun metal, engine turn and chromed finishes create a wide variety of lighters so you’ll find the right one for you! There’s even one line specifically made for table lighters, which are big and sturdy and give a deeper sensation of force and power. Just like the engine of these great cars! 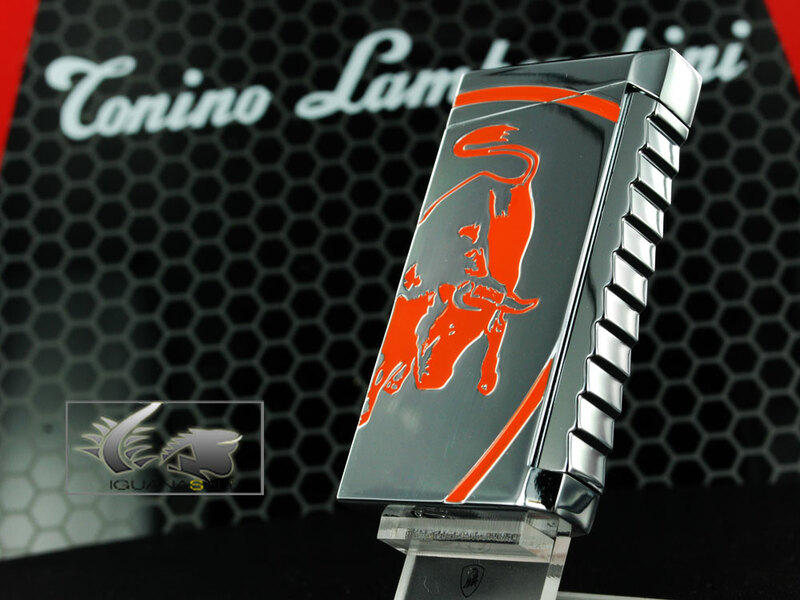 Either if you want a triple flame lighter, a spark wheel lighter or a daring design on a lighter, Lamborghini is the right choice to get what you’re looking for! Get ready to roll because these lighters are coming to Iguana Sell! Starting today, new models will be available so speed up and get the one you want!